Say hello to the experts who help The Lawyer Portal provide the best information to aspiring lawyers! Rachel Davis is managing director of The Lawyer Portal and a qualified solicitor. After graduating from the University of Leeds with her law degree, she joined international law firm Dentons. Rachel then moved to BPP Law School, before joining TLP. Her breadth of experience both in practising and teaching law has helped in the creation of TLP’s comprehensive resources. 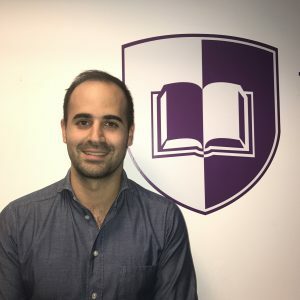 As one of the co-founders of The Medic Portal, Dr Ricardo Tavares completed his prize-winning pre-clinical Medicine degree at Oxford University and finished his clinical training at UCL. He is also a Fellow of the Higher Education Academy. At The Lawyer Portal, he oversees business development and our partnerships with hundreds of schools globally. 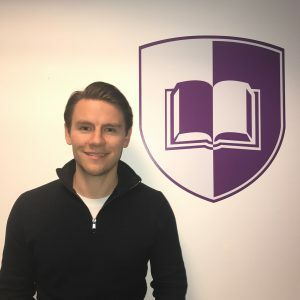 George Rendel is a co-founder of The Medic Portal as well as The Lawyer Portal, where he oversees marketing, technology, content and e-commerce. He has plenty of blue chip business experience at home and abroad, having worked for both Pearson in North America and Accenture in the UK. Alice Stonehouse is our tutoring and courses manager. 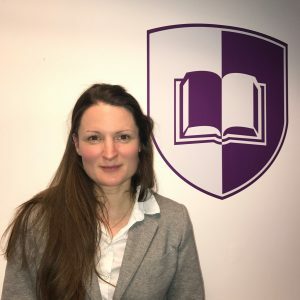 She ensures the successful delivery of our tutoring services, events and courses across both the Medic and Lawyer Portal. 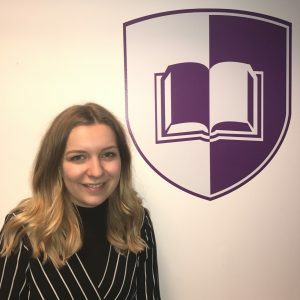 After graduating in a degree in French and Fine Art, Alice gained years of experience as an Assistant Director within the education and tutoring sector. 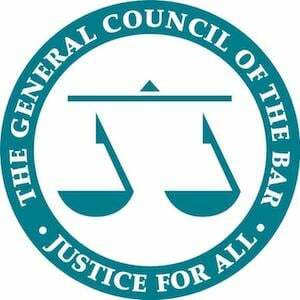 The advisers on The Lawyer Portal’s Advisory Board have worked with the Bar Council, Hogan Lovells, Lex Mundi and Eversheds. Find out more about their work and backgrounds here.